This week I have the transcription of an interview done for Author Hour on Thriller Writer V. M. Gopaul’s website. With his and Erika’s permission, below you will find an excerpt of the first half of the audio interview. Q: Can you describe your most recent project? 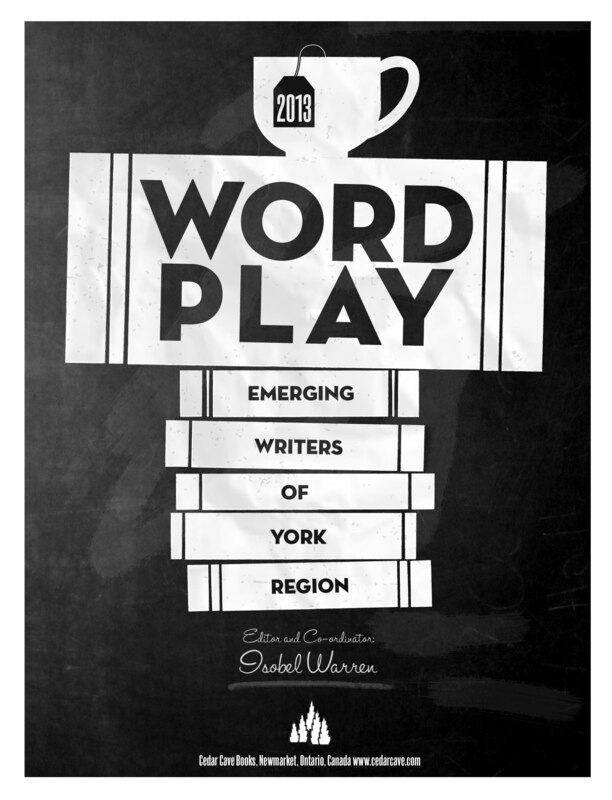 A: Wordplay is an anthology of 15 writers from York Region, emerging newly published authors. 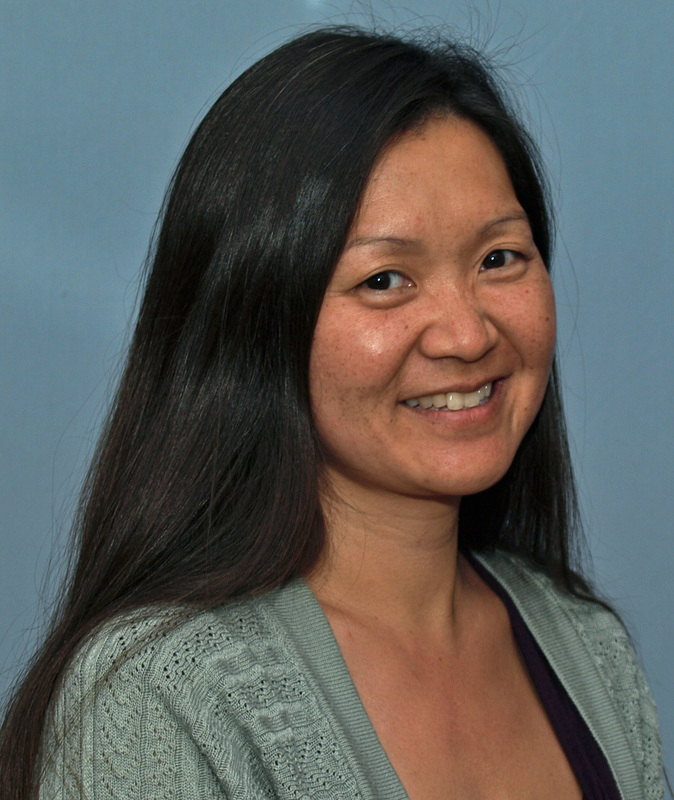 Our editor is also our teacher for a course called Right to Write. Isobel Warren is based in Newmarket and she also has a publishing house with her husband called Cedar Cave Books and she offered to get us published in this anthology. We just released it in the summer. Q: What is your contribution to this anthology? A: Mine is actually an abstract for a book that I’m hoping to expand into a full length novel at some point. It’s my first venture into science fiction. It’s called Titania; the name comes from a workshop I attended up in Mount Albert – Elaine Jackson and Janis McCallen teach a yoga and writing class called Writing From the Centre – we were doing a writing activity and one of the cards they gave us as inspiration had the title Titania on it, and I said, “Oh, that’s a cool name.” I kind of pictured something like the Titans, something solid and timeless. I learned that it’s the name of the Faery Queen. I had misremembered the name of the Faery Queen in Midsummer Night’s Dream. It’s Oberon’s wife as well. It’s a cool name and I sort of pictured a space ship or a colony of some kind with this name. I imagined the main character as a cyborg and she is created into a cyborg as a result of Earth becoming undone, basically getting destroyed by human kind. It’s a kind of a dystopian, post apocalyptic sort of setting. She is not kidnapped, but she is taken from Earth against her will. Her memory is wiped and the story begins where I started writing it, where she is returning to Earth after having been away for most of her life – she’s in her 20s. Currently this abstract reads as a short story, and I wrote it in five sections: her arriving at Earth, finding out what her assignment is, learning that she has a task that she has to complete, finding out that there’s an obstacle she has to overcome, and then the resolution. I simplified it, but eventually I can imagine writing it as a triptych or a trilogy – that’s how I picture it. Q: As an elementary school teacher, how do you plan on balancing your career and your writing? A: It’s interesting you ask that. There are many Canadian writers that I’m familiar with just because of the library programs that are offered through the schools called The Forest of Reading. Our librarian organizes a giant trip down a festival at Harbour Front every year where the kids get to meet hundreds and hundreds of authors and other readers. It’s all Canadian, and the Ontario Library Association has sort of a panel of judges, and they have 10 finalist titles. The kids get to read the entire book and then they vote on which one is their favourite book. There’s a prize for each age group. I have learned that several of the participating writers are teachers. It’s pretty cool being able to see local, everyday people, being authors. Q: What motivates you to write, what is your foundation? A: Honestly, there are two. It depends on my purpose for writing. I would say that the first purpose, for me, is personal. It’s because I have to express something, there’s something inside of me that needs to come out. And then my second purpose really is for my students. I want to model for them the power of the written word. I really feel it is important that they recognize the weight of words and how words can have impact on people. Q: When it comes to personal expression, what kind of subjects do you like to deal with? A: I started out in poetry. I mean, when I was a kid, all throughout high school, poetry was my main modus operandi I guess. I got into more short stories later on in high school and into university. I wrote a short story, but it was non-fiction, a memoir of my grandmother and it was published back in 1999 in a book called Our Grandmothers Ourselves. My story was called The Sign of the Dragon. It was an anthology about grandmothers and I really enjoyed writing for it. Q: When it comes to writing, there are always many obstacles things that prevent us from reaching our goal. I’m sure you have encountered a few? A: Well, right now writing is not a priority for me. My priority is my kids. So my time and my energy is going toward my own children. They are 9 and 12. And then, because I am a teacher the rest of my energy is going towards my students. It’s not that I don’t have time to write, it’s just that I’m choosing to spend my time with my kids, my family and with my career, my teaching. I am very fortunate in that I get to write every day. I get to write with my students every day. So, I’m very lucky that my job facilitates the time and attention that is needed to do the writing. It’s very hard to complete projects. So I would say that process takes a lot more time. I would say my greatest obstacle is my ability to complete projects – just in terms of time and priorities. Q: What habits have you formed over the course of your writing? A: My worst habit is editing and altering while I’m writing – it interrupts the flow of the story. Also, I don’t push past blocks. If there’s a kernel in my mind that I can’t quite reach, it’s just like in my running – if I hit the wall, I don’t have the motivation to push past, I don’t finish the job. I have a very comfortable, predictable life that is not conducive to mad midnight rushes of inspiration. I think if I was more desperate, lived more of a vagabond, bohemian lifestyle then yes, likely I would be a little more creative and have a little more impetus. Writing is more of an indulgence of mine, than a passion. It is very much a tool or an outlet for me. Q: Where do you think your creativity stems from? A: My parents sent me to an arts school when I was a kid, I was in French Immersion until grade 4, and I tried out for an arts school in Toronto – and I got in, ironically for Drama, but I ended up wanting to be a dance major. I was a music minor as well. I played in the band, I sang in the choir, and you know that whole thing. It was a real community, a real family – it was a really small school. My whole educational career was based in the arts and my parents signed me up for every class imaginable: calligraphy, puppetry, mime, sculpture, dance, drama, gymnastics, creative writing – I was at camps all summer. They really encouraged me to use the arts. I don’t ever remember doing organized sports or being a part of a team – I don’t even know how to play floor hockey! I know nothing about athletics. I can swim but that’s about as athletic as I get. Philosophically, in my opinion, I see creativity through Maslow’s Hierarchy of Needs – It’s that point of self-realization that comes into play when all the basic necessities of life are met. It’s a calling, I think, that we have a desire to be understood, to be seen, to be heard. To hear the full interview, click here to access the recording on Author Hour as given by thriller writer V. M. Gopaul.